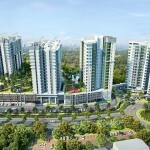 People residing in southern Klang Valley will be very familiar with Jade Hills as it is a place may have long aspired to live in. 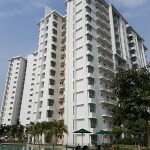 Located in Kajang, Selangor, the gated-and-guarded residential enclave is a tropical paradise with an oriental theme. One of the newest offerings within the township is Jadite Suites, an exclusive serviced-apartment set against the backdrop of hills and lush greenery. 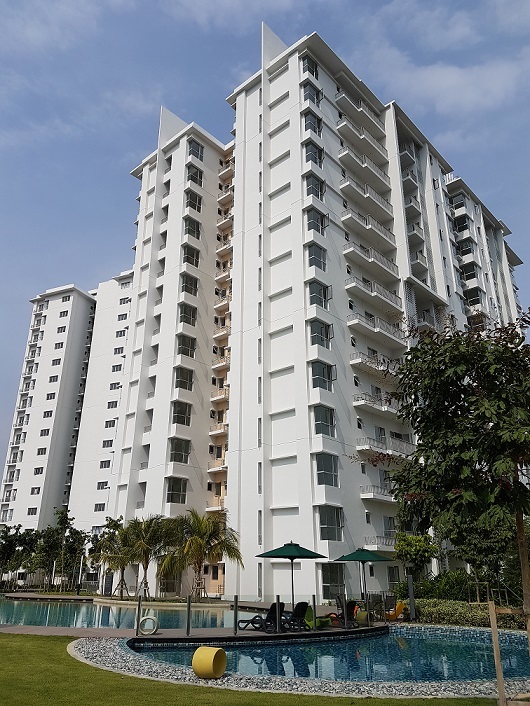 Developed by Gamuda Land, the property arm of Gamuda Bhd, Jadite Suites boasts contemporary designs and elegant interior layouts featuring seven design options in 366 units, with built-ups from 1,206sq ft to 1,464sq ft (for Block C and D). According to Gamuda Land’s managing director, Chow Chee Wah, to date, three blocks of Jadite Suites have been fully sold and the final block, Block D, is now open for sale. 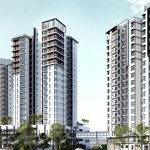 The units, with built-ups from 1,206sq ft, will be priced from RM554,760. The units, which are compact, comprehensive and oozing with contemporary charm, come with two and three bedrooms and two to three bathrooms. 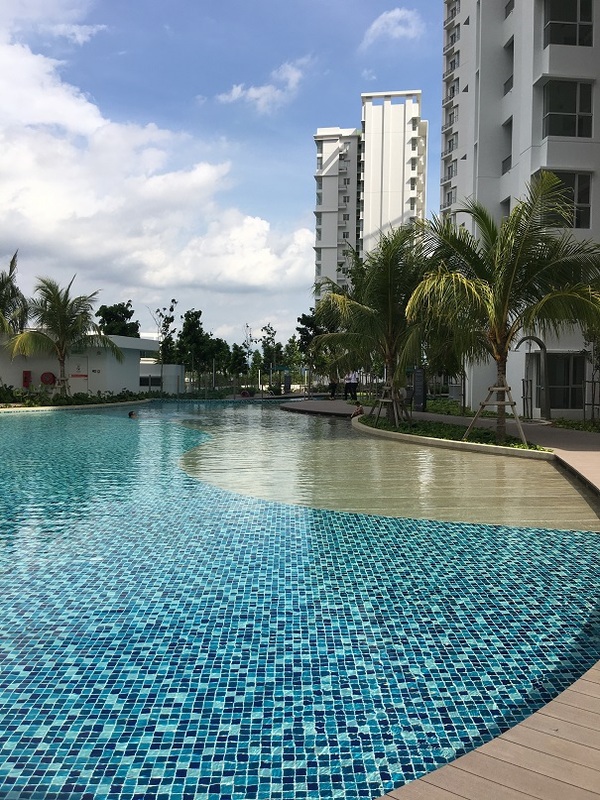 Besides being able to enjoy panoramic views of lush greenery and lakes, Chow said the residents will also have easy access to the Eaton International School and nearby lifestyle amenities. He said that the project acquired the highest Construction Quality Assessment System (CONQUAS) scores for construction quality and workmanship in Malaysia. It achieved a CONQUAS score of 82.8 out of 100 under the residential high-rise building category. “The quality of our projects is a key priority and our focus is on doing things right. Since the adoption of CONQUAS in 2003, we have put in place even more stringent quality measures and requirements, and require our contractors, consultants and suppliers to adhere to these standards,” he said. In constructing Jadite Suites, Chow said that Gamuda Land has introduced new material innovations to improve the quality and look of the building façades, as well as the durability of the common facility area. Chow added that Gamuda is committed to delivering products with quality excellence, along with a good location, an ideal environment with the right mix and placement of community facilities as well as amenities. “We ensure sustainable value for our customers, both in terms of investment growth and an enhanced lifestyle,” he said. Jadite Suites are designed to maximise the usage of space and to offer well-defined family and living areas for a wholesome living experience. Featuring innovative architectural lines and a contemporary façade, Jadite Suites is built to suit the demands of urban lifestyles. It offers a full range of attractive facilities which include leisure, sports and wellness. Setting the pace for luxury living, Jadite Suites boasts of a large swimming pool, wading pool, changing rooms, a sauna and steam bath, Jacuzzi, playground, cafeteria, convenience and laundry shop, and a barbecue area. Sports enthusiasts will find Jadite Suites a haven with its basketball court, par-course and gymnasium. To encourage healthy living, there are a yoga and aerobics room, herb garden, fragrance garden and reflexology area. 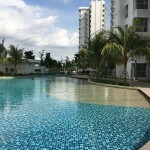 Surrounding amenities include Tanarata International, Universiti Tunku Abdul Rahman, Alice Smith School, Australian International School, Tesco, Giant and Jusco. Jadite Suites is accessible via South Klang Valley Expressway, Cheras-Kajang Highway, SILK Highway, Sungai Besi Highway and the North-South Highway. Gamuda Land’s other high profile, award-winning projects in Malaysia include Horizon Hills, Kota Kemuning, Bandar Botanic and Valencia among others. More notably, its international foothold is further strengthened by its overseas projects in Australia, Singapore and Vietnam, some of which have also won numerous awards.